Internationally renowned for his expertise in 3D optical imaging theory, his discoveries are helping drive the development of solutions to some of our biggest challenges in renewable energy, information technology and big data storage. The International Society for Optics and Photonics (SPIE) has today announced Gu as the 2019 recipient of the Dennis Gabor Award in Diffractive Optics. 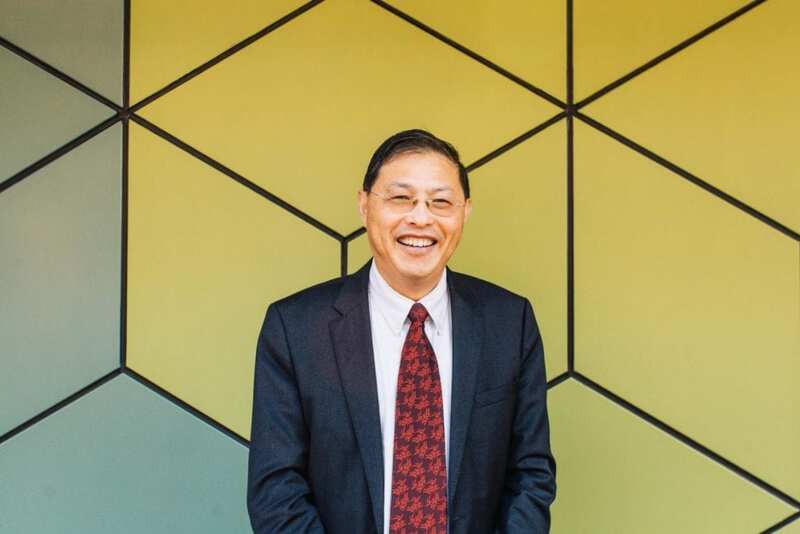 Gu is Associate Deputy Vice-Chancellor for Research Innovation and Entrepreneurship and director the Laboratory of Artificial-Intelligence Nanophotonics at RMIT University in Melbourne, Australia. His research has led to major advancements in how data is stored, displayed and transmitted. This work has also radically decreased the amount of energy needed when it comes to using data, potentially unlocking major environmental benefits. Gu said he was honoured to receive the Dennis Gabor Award, and accept it on behalf of his entire research team. “Optics is a tremendously exciting field and nanophonotics is at the frontier of research in so many ways,” he said. “Our work is driven by a desire to deliver real solutions to the real issues faced by industry and the community in conjunction with artificial intelligence. Gu gained a PhD degree in optics from the Chinese Academy of Sciences, before moving to Australia in 1988. Recognised for his pioneering work in nanoscale information optics, Gu is a leading authority in the fields of nanophotonics, nanofabrication and biophotonics. His research has led a new paradigm-shift in nanometric ultrathin wide-angle 3D display and Petabyte data storage. The Dennis Gabor Award is presented annually by SPIE, in recognition of outstanding accomplishments in diffractive wave front technologies, especially those that further the development of holography and metrology applications. The award will be presented to Gu at an official ceremony in August this year in San Diego, California. It is the latest in a striking list of achievements for Gu, who is a recipient of the W. H. Steel Prize (Australian Optical Society, 2011), the Ian Wark Medal and Lecture (Australian Academy of Science, 2014), the Boas Medal (Australian Institute of Physics, 2015), and the Victoria Prize for Science and Innovation in Physical Sciences (2016). He is also the awardee of the Chang Jiang Chair Professorship and has received an Einstein Professorship Award from the Chinese Academy of Sciences. An elected Fellow of the Australian Academy of Science and the Australian Academy of Technological Sciences and Engineering, Gu is also a Foreign Fellow of the Chinese Academy of Engineering.